We all hear mid-century today as modern furniture has become more commonplace in our society. However, many throw this term around, without knowledge of what it actually means. Mid-century furniture is distinguishable by clean lines, minimal to no embellishment, use of organic shapes and innovative materials, and highly functional design. Many people think MCM furniture is niche and can only be used in modern designs. The truth is the simplicity and beauty of a MCM can be incorporated into many styles such as transitional, glam, and eclectic. 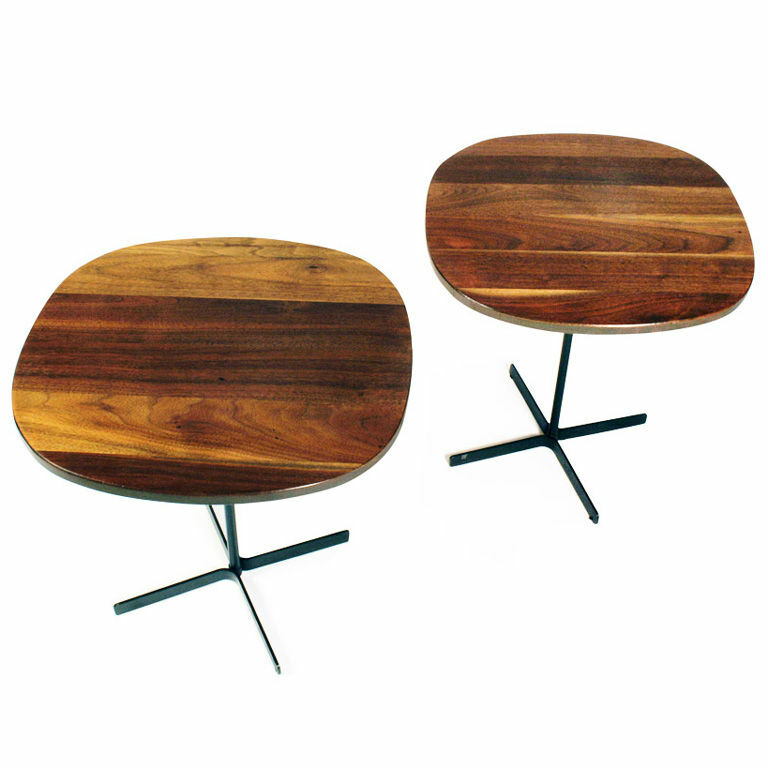 When most Americans think of mid-century furniture they think of Ray and Charles Eames. While there is genius in the works of the Eames, they are only the a small part of the modern movement that paved the way for modern interior design in America. Eero Saarinen is one of the reigning stars of the MCM era. His Tulip Chair and Saarinen Table are classics, and still in high demand today. They exemplify MCM with the organic shape of the pedestal base, the clean, simple but unique lines, and the use of innovative materials. The base is cast aluminum and inspired by a drop of high-viscosity liquid. Eero Saarinen said that “the underside of typical tables and chairs makes a confusing, unrestful world,” and that he was designing a collection to “clear up the slum of legs in the U.S. home.” His Womb chair and settee were popular, but never reached the popularity of his Tulip collection. Eero was also an architect and built several iconic buildings, including the Gateway Arch in St. Louis, Kresge Auditorium, and the TWA Flight Center. 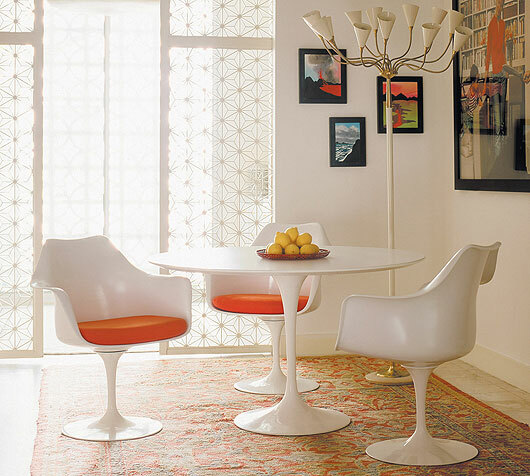 Saarinen Table and Tulip Chairs. George Nelson is also known for his book Tomorrow’s House, which he co-wrote with Henry Wright. In it he introduced the “family room” and the “storage wall”. Nelson today is known for his Nelson Bubble Pendants, Nelson wall clocks, Action Office (cubicles) and so much more. 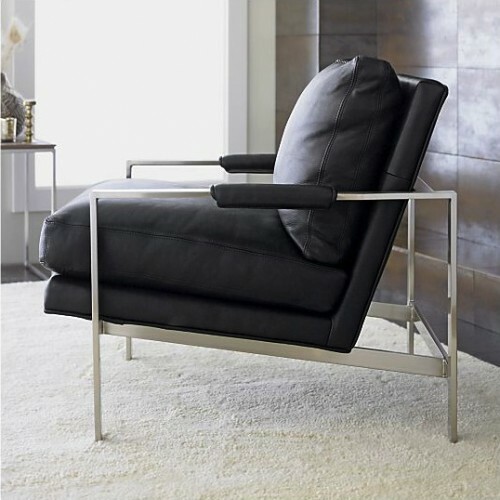 Milo Baughman is a famous modern designer of the early 20th century. He was brought into Highpoint, NC from California by Thayer Coggin Together they created numerous upholstered pieces that stand the test of time. He married contemporary looks with a timeless and relaxed quality. 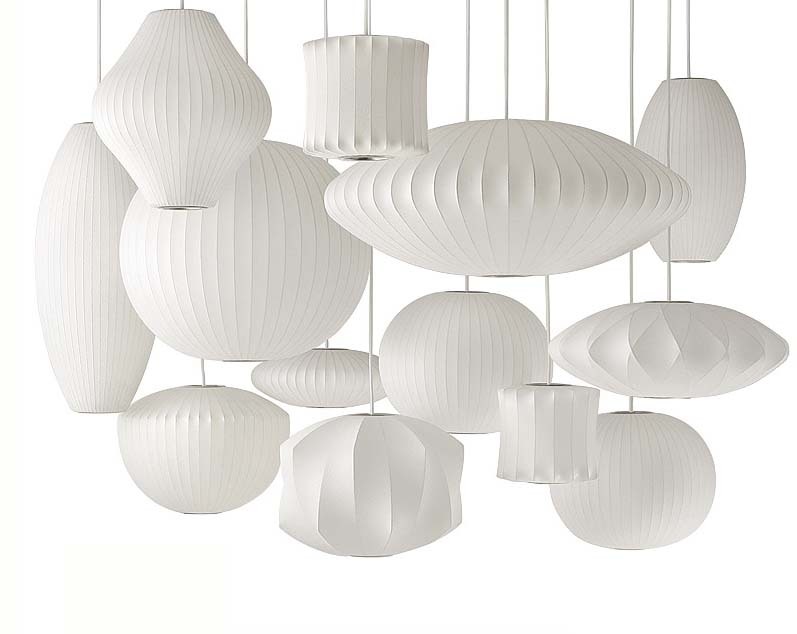 Due to his classic sense of design and good taste, his pieces are still valued and traded around the world. Thayer Coggin still produces a limited, revolving selection of his works. Recently Thayer Coggin has also brought back into production pieces of Allan Gould. His work incorporates the same classic, clean look as Milo Baughman, but with his own playful spin. NESTmodern is proud to be a vendor for Thayer Coggin, and currently features Milo Baughman on the floor, and is anxiously awaiting our new pieces from Allan Gould! ← What is Mid-Century Modern? I am keeping up with this blog and sharing it with a few friends. Thanks for posting it! This blog has given me some great ideas for new paintings.